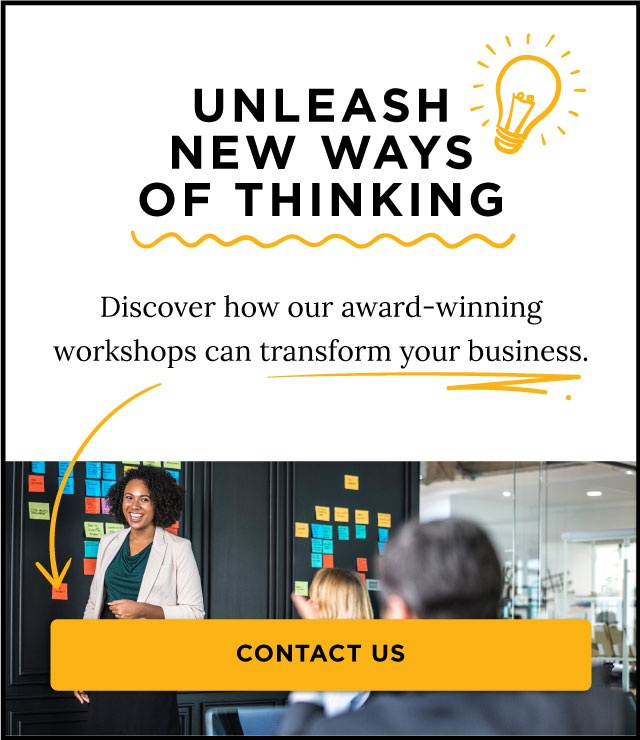 Any business — be it in finance, insurance, healthcare, retail or any other industry — needs to innovate with fresh ideas using customer-centric thinking if it’s going to stand out from the crowd. A recent report by Forrester showed that businesses need to tap into customer emotions more than ever before to create engagement and deliver better customer experiences. 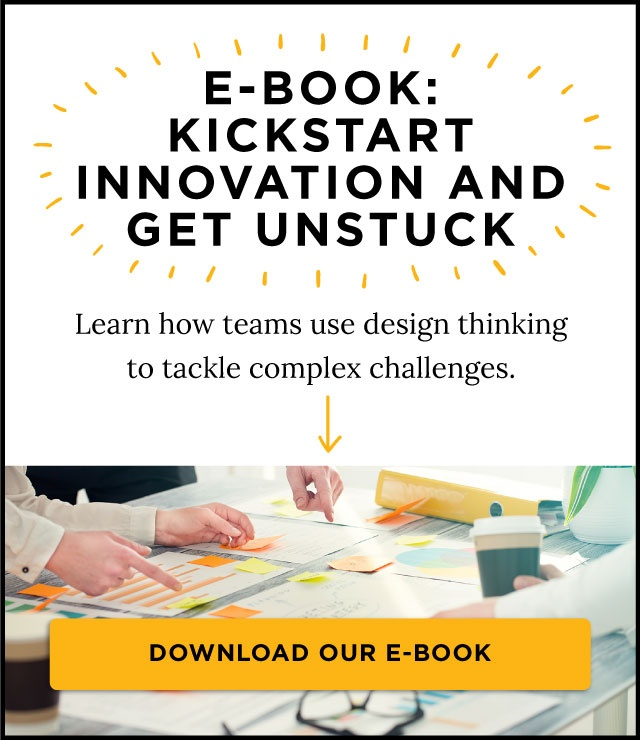 That engagement starts with empathy and customer-centric design thinking. One example of how this works in practice is Great Clips, the largest hair salon franchise in North America, with 4,513 units in the U.S. and Canada. For Great Clips, staying relevant is about tapping into customers’ needs, finding pain points and creating innovations that will address those needs and pain points in exciting new ways. This helped land the hair salon chain in the number eight spot on Entrepreneur Magazine’s prestigious Franchise 500 list this year. The magazine pointed to Great Clips’ innovative thinking as one reason why. Innovation is so important to Great Clips that CEO Steve Hockett told Entrepreneur that although their business is haircuts, a “key driver” is the franchise’s ability to innovate. But it wasn’t always this way at Great Clips. It all started in 2011 in response, in part, to a customer pain point. The salon’s business model involves walk-in service — no appointments required or allowed — but customers in those busy salons were often put off by lengthy wait times if they happened to come in for a haircut when the waiting area was already full. How could Great Clips solve that problem while still remaining true to its business model? 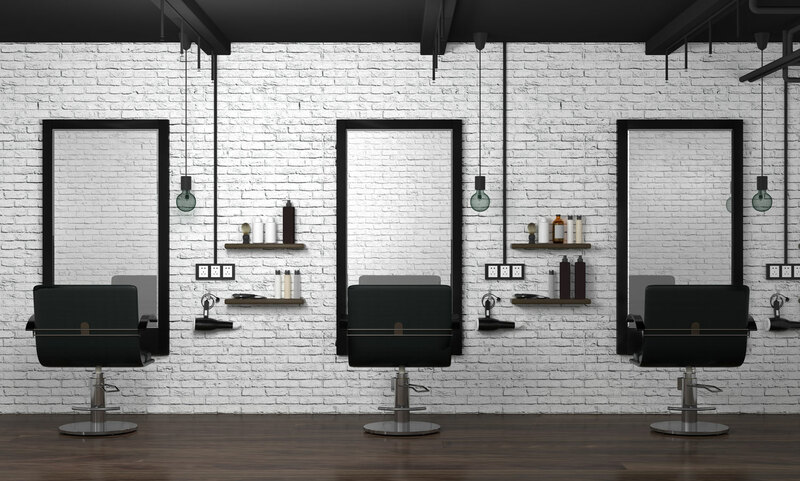 The company came up with an online check-in tool that customers can use to see how long the wait for a haircut is in their favorite salon, and add their name to the waiting list. That way, they don’t have to be sitting in the shop, and can arrive at the salon at just the right time. Created with a customer-centric focus in mind, the app hit 10 million downloads last year. But the innovation didn’t stop there. In 2014, Great Clips rolled out Clip Notes, a database of detailed information about a customer’s haircut, style and color preferences. Not only is it useful to call up that information in a customer’s regular salon, but anywhere they go in the U.S. and Canada stylists can access that information. In 2018, it debuted two new features. The mobile app is now integrated with Apple’s Siri. Designed to save time for customers, iPhone users can now use a simple Siri voice command to get checked in at their favorite salon. Currently, Great Clips is exploring the possibilities of integrating with Android voice commands as well. The second new feature is a haircut reminder, in which users can set a time frame for their next haircut — six weeks out, for example — and receive a push notification that it’s time to visit the salon. This year, more customer-centric innovation is expected. Great Clips already had a mobile app, so they looked into the emerging augmented-reality space — apps in which people can augment their selfies with everything from cat noses to full-on Photoshop capabilities. Haircuts are, by their nature, visual, so the two seemed to fit together naturally. Great Clips also just debuted its first Snapchat lens, which adds cartoonish hairstyles to selfies. The result? Hundreds of thousands of users, and a direct connection between that app use and Great Clips’ bottom line. It’s one more example how design thinking can impact and improve businesses in any industry.